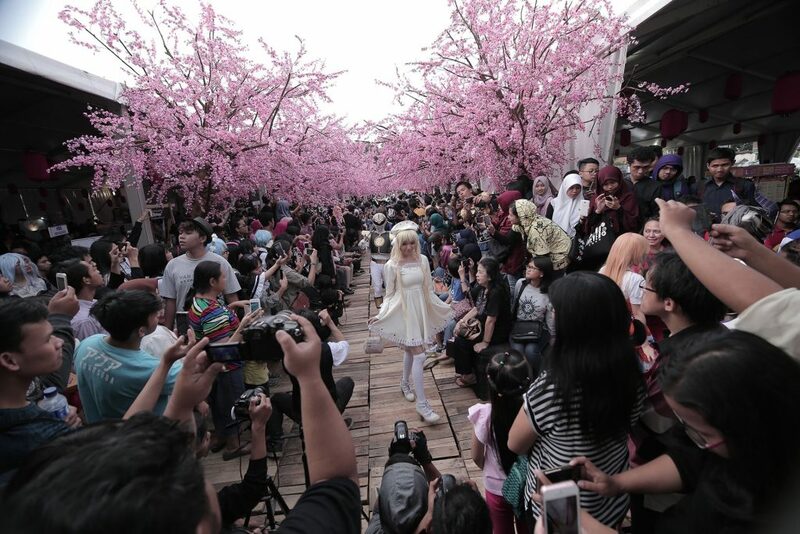 Another happening created by DBI Festivo in collaboration with Landmark Apartment Bandung: Hanami Festival! 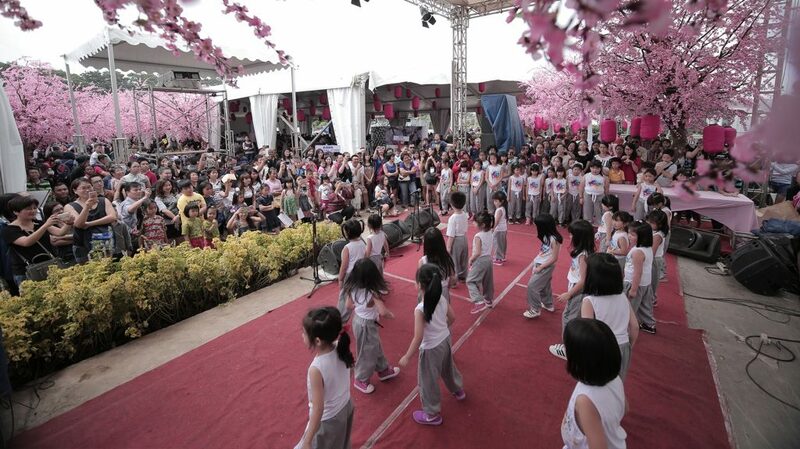 The event is inspired by the annual happenings in Japan of the blossoming momentum of Cherry Blossoms. The event hosted so many festivities such as music performances, costplays, cookings, culinary bazaaar and many more.